This is another tricky fight. Kurse is incredibly strong…he had to be in order to last this long in the tournament. In terms of physical strength he is far greater than Ridley. 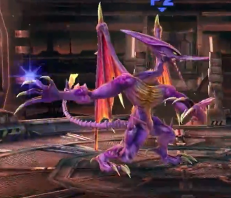 Ridley is able to fly and attack from a distance though. That’s his best strategy, but is it enough? I think it actually won’t be in this case. 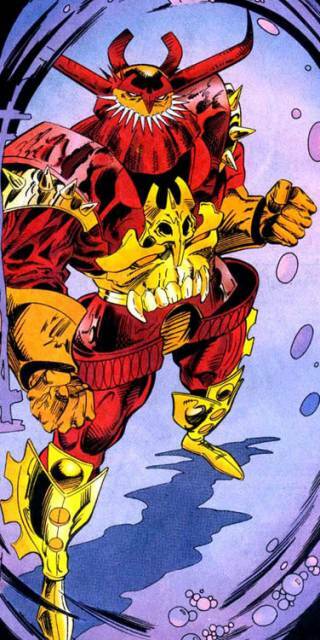 Kurse can react to his attacks and fire balls aren’t all that impressive against his armor. Kurse can take the best that Ridley dishes out and eventually he will land the game winning punch. This is what it means to have unmatched power. Kurse wins. Lupa is definitely a strong fighter but I think she is a little outmatched here. Ridley has size and strength at his disposal so it’s not like Lupa has the edge there. Then you also have to factor in his fire balls and Meta Ridley form. There won’t be much that Lupa can do against such an onslaught and I think she will ultimately just have to take the loss. She’ll put up a fight, but at the end of the day her options are limited. Ridley wins. 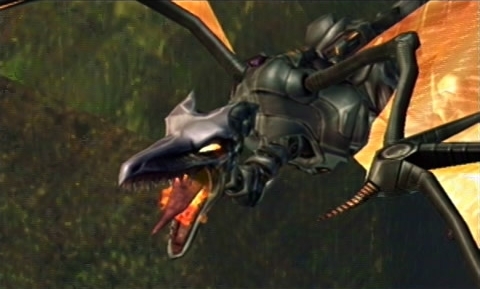 Ridley is a powerful space pirate who is both powerful and tactical. 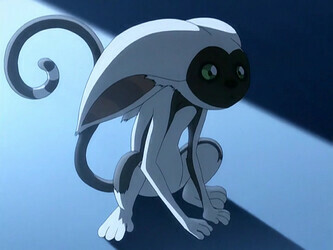 Momo in comparison is essentially an ordinary creature who does not have a whole lot of combat capabilities. I think the answer here is pretty clear. Ridley just needs to fire off a few fireballs and then use his speed to get Momo in a corner. With his options pretty limited as a result all Momo will be able to do is surrender. Ridley wins. Suggested by Sonic Marth is back once more, but he won’t be able to conquer Ridley so easily. 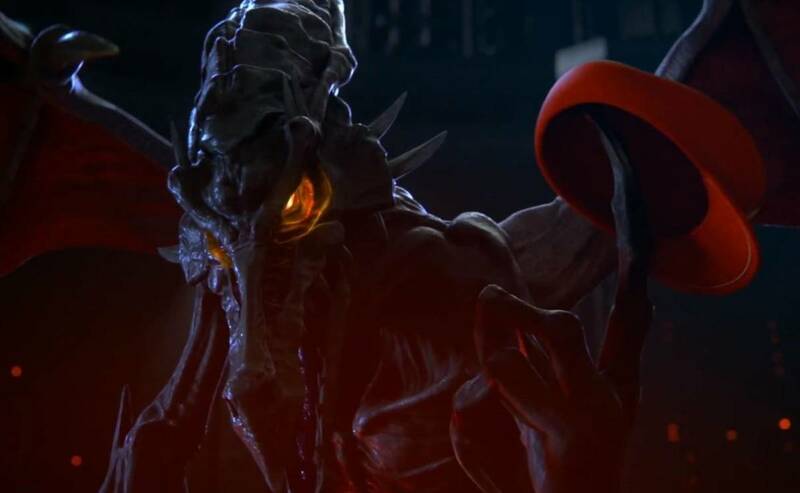 While slaying dragons is certainly something that Fire Emblem Heroes are capable of, they have not faced an opponent as strong as Ridley. Ridley is also quite fast. If not for Fire Emblem Warriors then Marth would likely be doomed but his attacks have great range and power. 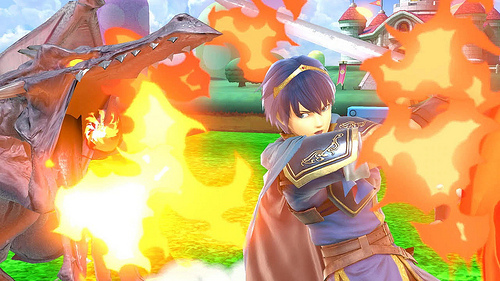 Ridley will not be able to avoid his attacks for long while Marth can dodge for as long as it takes. Marth wins. Suggested by Sonic Ridley is a pretty powerful dragon who is also quite fast, but that doesn’t mean much against an S rank Maverick Hunter like Zero. Zero can easily outfight Ridley and he has the tools to do this very easily. He’s able to fight against aerial dynamic fighters as well as grounded ones with his Z Saber and Z Buster. 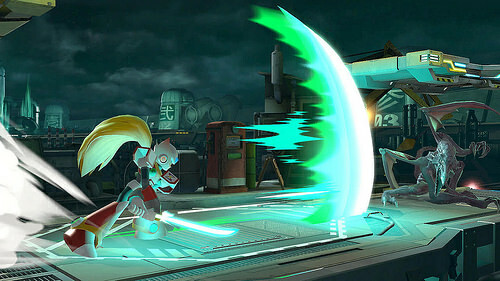 Ridley will have a hard time dealing any damage to Zero in comparison and I think this will quickly become a blowout. Zero wins. Suggested by Sonic It’s quite a rare sight to see the slower monster take the win, but that’s the case in this fight. 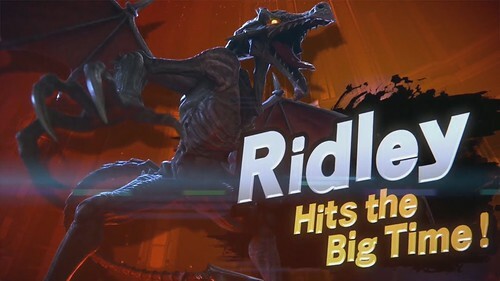 Ridley may be a very fast flier, but I’m afraid that his attacks simply won’t pack enough of a punch to stop The BioLizard. You also have to consider the fact that The BioLizard also has a ton of projectiles up his sleeve and they are incredibly hard to dodge. Ridley isn’t quite as fast as Super Sonic and will have a terrible time trying to evade. He will eventually be tagged out. The BioLizard wins. 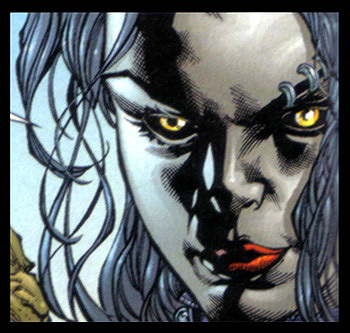 Ridley (Alien Hunter) is back, but this could end up getting a little dicey for her. 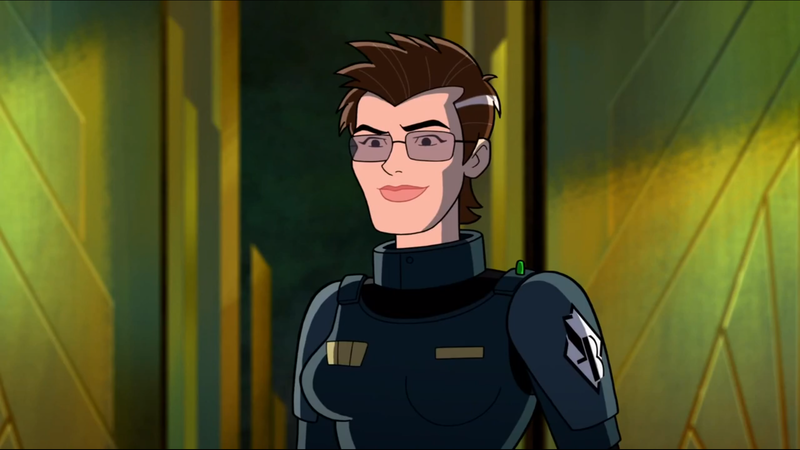 She’s always wanted to take down aliens, but meeting a real one will prove to be a lot trickier than she could have imagined. Ridley can fly at extremely fast speeds and his powerful fireballs can easily go through her armor and take her down for the count. He’s dealt with tougher hunters in the past. Ridley wins. The Mermaid Man may have some basic super strength, but Ridley is likely faster and stronger, which will make for a pretty dangerous battle. 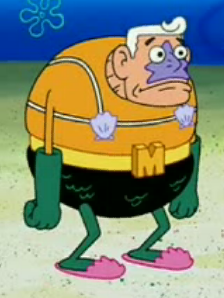 The Mermaid Man won’t be able to keep up with Ridley’s powerful attacks and a few fireballs should definitely knock the fight out of him. This is why Ridley the dragon is not someone to be trifled with. Ridley wins. This is a tribute to the original King Kong film. 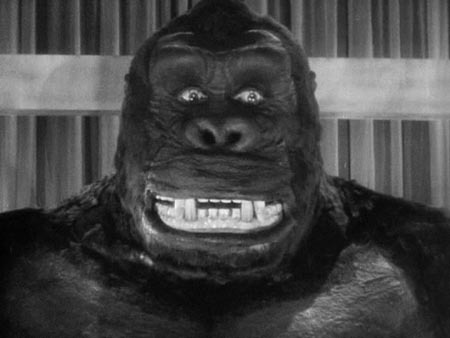 It was not very good and King Kong was not the hero that we needed. 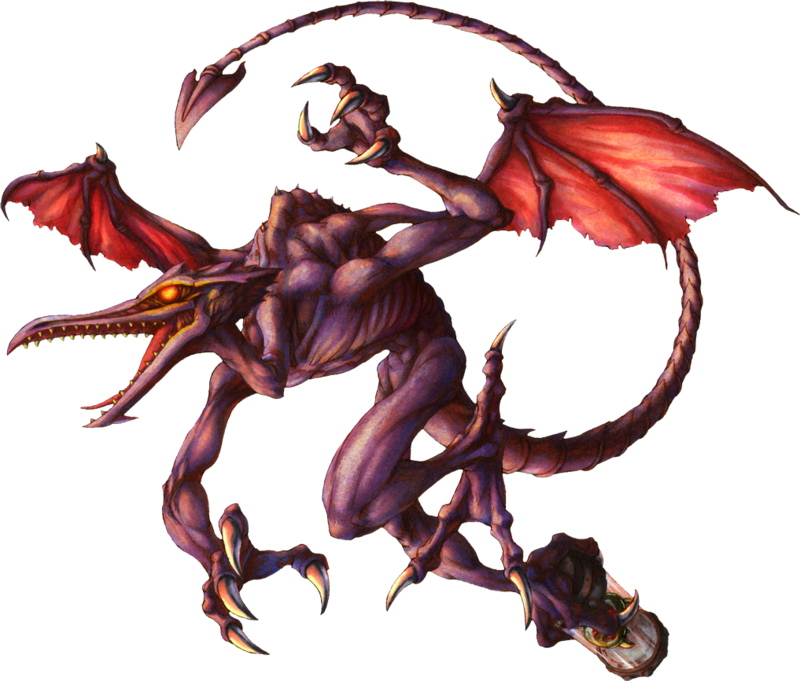 Ridley should have been in the latest Super Smash Bros, but he was limited to only being a stage hazard. Better luck next time I suppose and I fully expect him to be playable next time…or maybe even sooner with DLC. A quick swipe of his claws should win him the match. Ridley wins. This is a close battle of monsters, but Ridley is definitely a lot faster than Space Godzilla. Space Godzilla’s gravity attacks will be sure to make this a competitive fight, but Ridley’s not the kind of monster who goes down very easily. 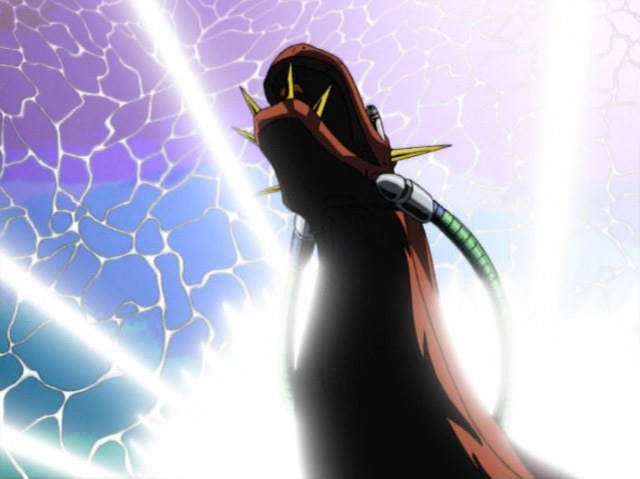 He also has his Meta form, which increases his offensive power. 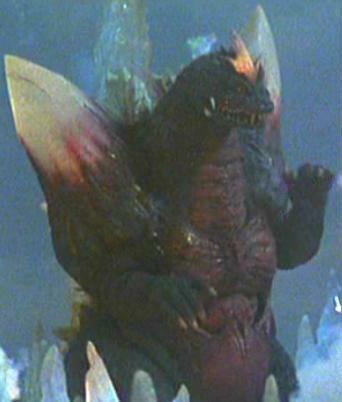 I’m afraid that Space Godzilla will have to take a tough loss. Ridley wins.